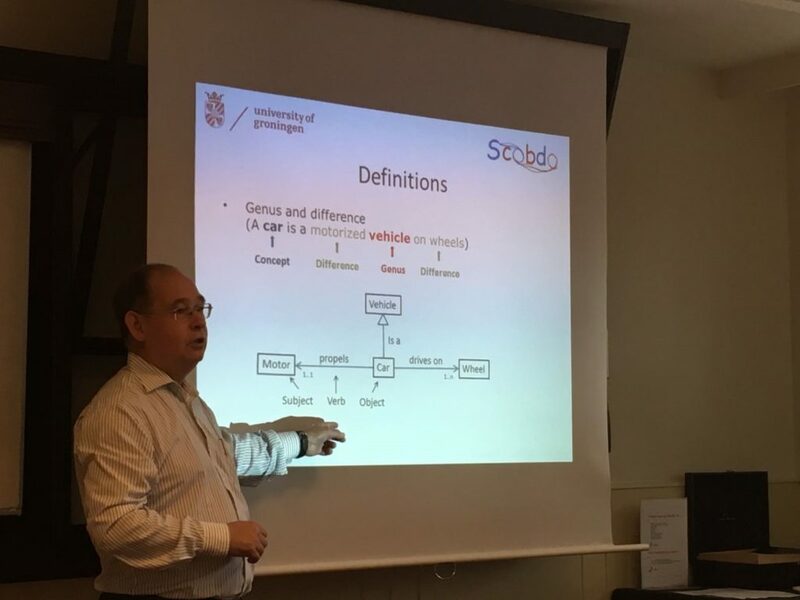 At 22 September 2016 SCOBDO started with a fruitful Kick-off meeting in Zwolle. With 17 persons present all participants were represented. The participants each introduced themselves and the participants who are to lead an activity presented their approach. Finally a logo was chosen among a few alternatives, presented by eVerbinding.